At the same time, despite all the hype, only 11% of the firms reported working with big data and predictive analytics. Even fewer were seriously exploring emerging technologies like distributed ledger technology (blockchain) or smart contracts. It is perhaps tempting to discount the PwC findings. After all, PwC – along with other members of the Big Four – have emerged as formidable competitors to Big Law. In addition, they are positioning themselves in segments of the market where alternative service delivery – based on technology, staffing structures, etc. – are key differentiators. What better way to position oneself against the competition than by focusing on the foibles of those competitors in these key areas? It is tempting. The problem is that PwC is right – a conclusion amply supported by other similar reports. 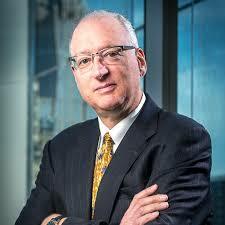 Altman Weil, for example, routinely reports on technology adoption as part of their “Law Firms in Transition” series. This year’s report indicated that only 7.5% of the reporting firms were beginning to “make use” of AI tools. At the same time, 25.9% reported that they were “not aware of what is going on in this area.” This slow adoption rate continues despite the growing recognition that emerging technologies are becoming a permanent part of the law firm landscape. For example, that same Altman Weil survey reported that 84% of firms see the use of emerging technologies as a permanent trend. • Pricing Structures. Despite the continued argument that the billable hour is dead, the use of time as a pricing tool remains the predominant means of establishing cost. This is not a screed against the billable hour as a pricing tool. Nevertheless, it should go without saying that a pricing structure based on volume of time supports inefficiency and, thus, is a barrier to the adoption of tools intended to drive efficiency. • Compensation Structures. Time is a key component of the measurement/reward systems of law firms at all levels (see, for example, Roy Strom’s recent essay on the point). In addition, particularly for partners, firms have traditionally valued revenue generation over profit generation. Most of the emerging technologies deliver value disassociated with time. Until these compensation dynamics change, they will continue to be a disincentive to the use of such technology. • Lawyer Resistance. The resistance of lawyers to change is well documented. 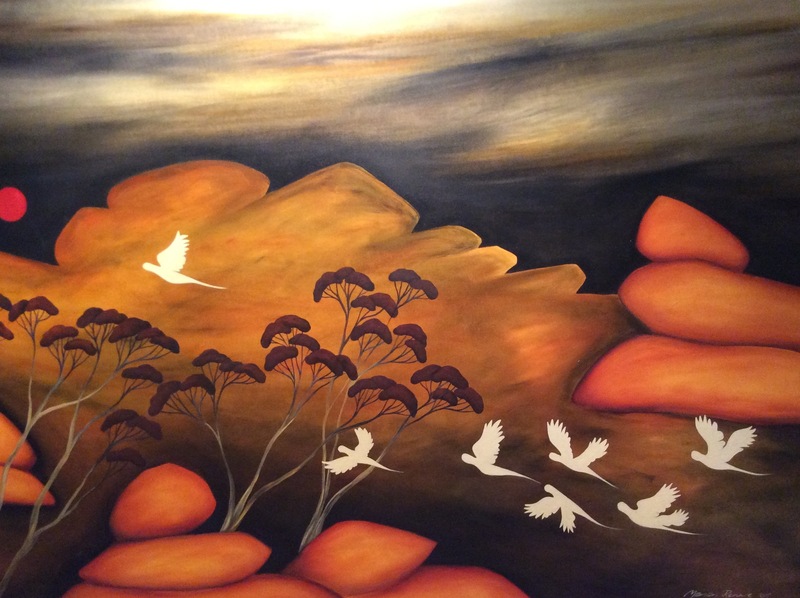 I have heard it described as lawyers moving forward by looking backward. This is true. It is even more true that we resist the inexorable movement of much of our work from the true practice of law to the delivery of legal services. Machine learning, software robotics and other similar tools require us to change the way we think about our role. This is not easy for anyone, particularly not lawyers. Lawyer resistance can be overcome but it needs to be part of the planning for adoption of technology. • Lack of Understanding. The hype and publicity around all things “AI” serves only to confuse. In order to make rational business decisions around technology implementation, we need to understand what the technology can do and, equally importantly, what it cannot do. We do not need to understand how the technology works but we need to understand what the technology does. Even more importantly, we need to understand how the technology works in conjunction with the human elements. • Organizational Barriers. The partnership structure of most law firms requires change by persuasion, not by dictate. This acts as a significant restraint on any change initiative. Moreover, law firms and law departments within large corporations face the same organization issues as does any business. What is the role of the core IT infrastructure and staff? What is the budget allocation and what is the business case for allocating budget? For people advocating for the use of new technologies, navigating the organization is tricky. There is little question but that technology has reshaped and will continue to reshape the way in which legal services are delivered. The successful firms will be those who are able to harness the power of technology and combine it with the people in their organization to deliver measurable results – both to clients directly and to improve internal business processes. Those who achieve success will do so not because they simply buy a piece of software but because they thoughtfully approach and deal with these, and other, barriers to adoption. Stephen J. Poor is chair emeritus of Seyfarth Shaw LLP, in which capacity he served as an advisor to the firm’s leadership and sponsor of strategic initiatives focused on innovation and growth. Stephen served as the Firm’s chair from 2001 – 2016, leading the transformation of Seyfarth into an international law firm at the forefront of innovation. During his 15-year tenure, Seyfarth grew from nearly 500 lawyers to more than 850 lawyers around the globe. At the same time, Stephen emerged as a highly influential leader in the legal services industry. He focused on improving service delivery and the client experience, pioneering the application of Lean Six Sigma in legal service delivery and the development of the Seyfarth’s award-winning client service model, SeyfarthLean®. He was named the 2011 Legal Innovator of the Year by the Financial Times, as well as one of Law360’s Most Innovative Managing Partners in 2012. Barriers to tech adoption in BigLaw was first published on Big Law Biz, on November 15, 2017. 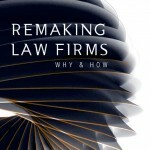 Stephen, a route being taken particularly by large London firms is reported here: https://remakinglawfirms.com/remaking-news-of-the-week-news-1/ My News of the Week post cites Bob Ambrogi in Above the Law on three BigLaw firms that are variously pioneering and supporting lawtech startups: Fuse (Allen & Overy), MDR LAB (Mishcon de Reya) and Fintech Fast Forward (Slaughter and May). Interested in your views on this development?